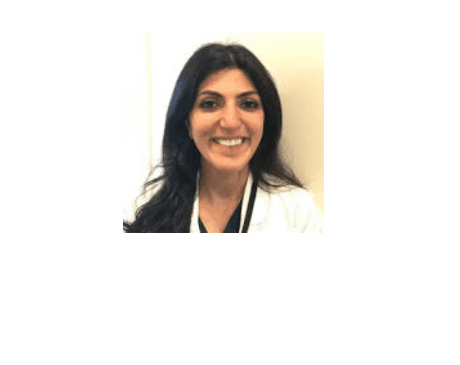 Dr. Nourmand received her doctoral degree from Stony Brook University College of Dentistry, where she also completed her residency training. She is experienced in all phases of general dentistry, pediatrics & restorative dentistry. Dr. Nourmand’s passion is to provide you with a healthy, beautiful smile that will improve your overall oral health. "Team was very courteous and friendly." "Everyone in the office is great and a pleasure." "The staff here is WONDERFUL, highly skilled and knowledgable about modern dentistry." "All the doctors and staff are wonderful."